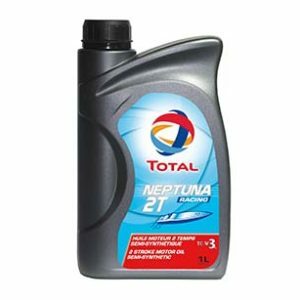 A mineral monograde detergent lubricant developed for naturally aspirated or turbocharged 4-stroke diesel marine engines. 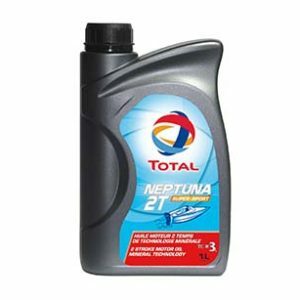 * TOTAL CAPRANO TD 30 is a mineral lubricant recommended for navigation Diesel engines (turbocharged or naturally aspirated) used in marine and leisure sectors. * This lubricant is also adapted to transmissions systems. * TOTAL CAPRANO TD 30 offers excellent thermal stability and oxidation resistance, guaranteeing effective engine lubrication in severe conditions. * Outstanding detergent, dispersant and anti-wear properties keep the engine clean and enable effective control of soot, sludge and piston deposits. 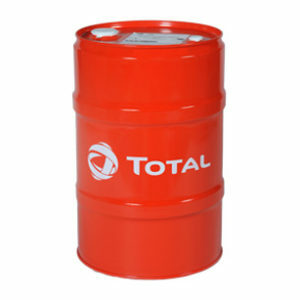 * TOTAL CAPRANO TD 30 exhibits alkaline reserve to neutralize acid compounds coming from the combustion. 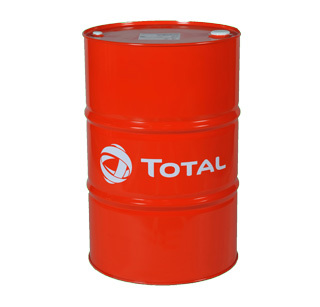 * Its anti-wear and anti-corrosion additives ensure longer engine and transmission durability.